But that is not the only way. 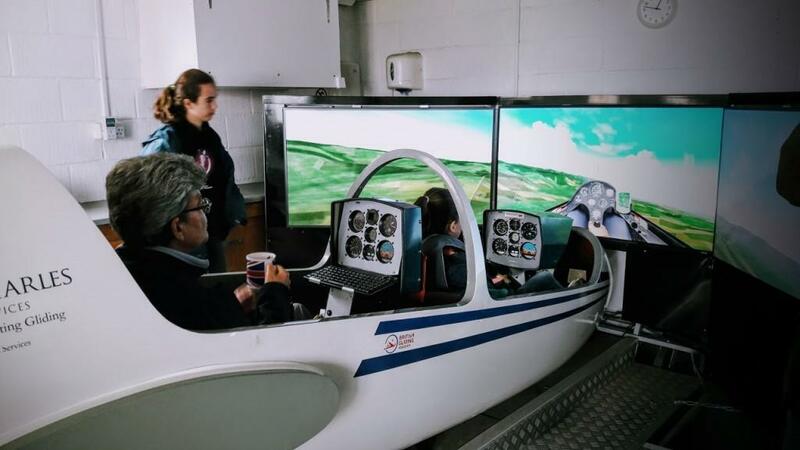 Condor has a comprehensive set of training lessons built in, and anyone can teach themselves how to fly in the comfort of their own home on almost any PC with a joystick. We have many stories of this from our community.